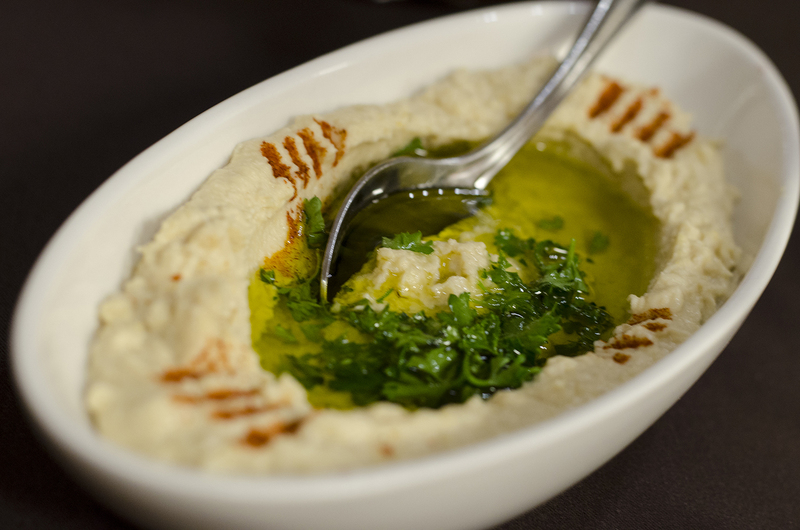 Hummus at Eddy’s Mediterranean Bistro. Eddy’s Mediterranean Bistro is having a birthday party this Friday and everyone is invited! First, guests can choose between beef, chicken or falafel wraps for only $3. You can even grab a complimentary t-shirt. They’ll also be hosting a special dinner where guests can enjoy live music and belly dancing during a 4-course meal and bottle of wine or champagne for only $50 per person. Be sure to tell them WindsorEats sent you and enjoy a great night!